Sorry. 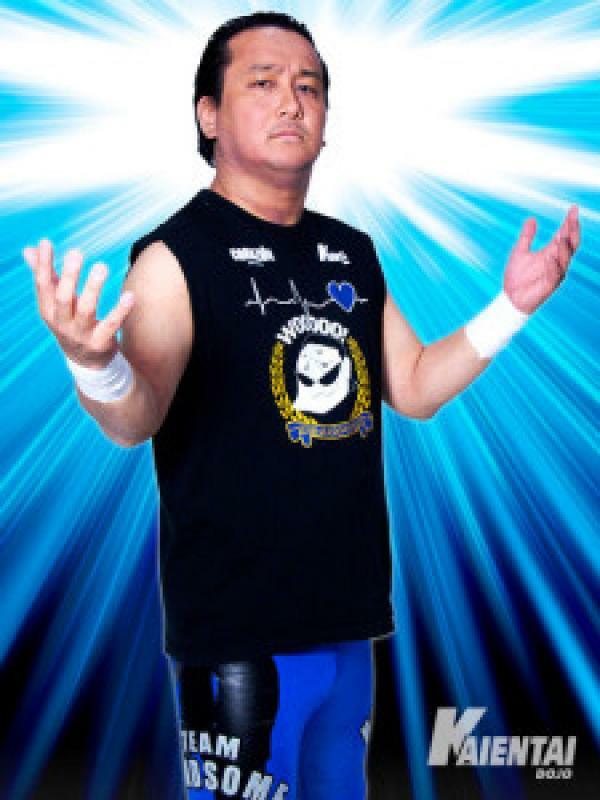 No title matches for Joe Aoyama yet. May 15th 2004 Joe Aoyama def. (pin) Mike Lee, Jr.